I have been fascinated by the culture of Vietnam since I was a child; so, visiting the country has always been a part of my bucket list. Finally, I managed to make a trip to this amazing Asian nation and I’m glad I did! For me, it was a perfect family holiday. While our experience of exploring Vietnam was extraordinary; it was enhanced further by our choice of hotel. We stayed at the Almanity Hoi An, a plush hotel situated in Hoi An, one of the most serene Vietnamese towns at the moment. Read through my Almanity Hoi An review to get acquainted with various features of the hotel. 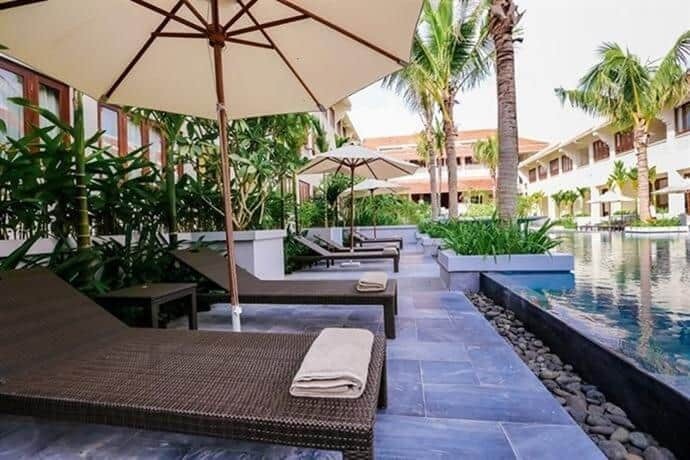 Save up to 58% off your stay at Almanity Hoi An with package deals from Luxury Escapes. 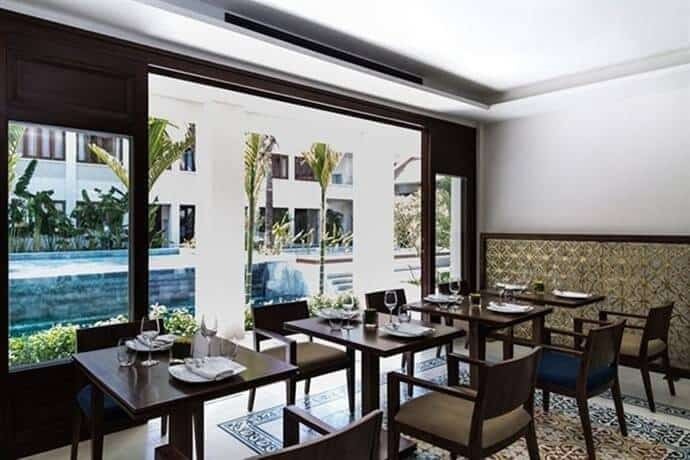 Spend 6 nights in a My Spirit Superior Town View Room at Almanity Hoi An and enjoy daily buffet breakfasts, a multi course dinner, six 60 min spa treatments, cooking class, return airport transfers and more. Though be quick, this deal ends 25 October 2017. 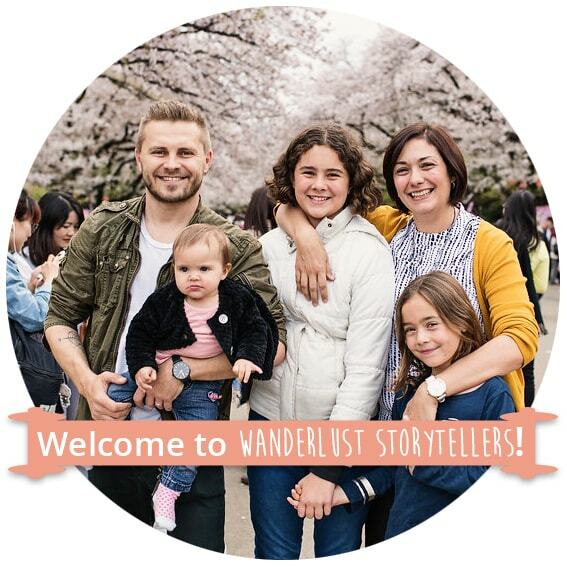 Packages are valid for stays until 30 September 2018. * If you wish to visit Saigon, you might like to check out the review of The Reverie Saigon. Luxury Escapes currently has a brilliant deal for this resort as well! The town of Hoi An used to be a port on the river Thu Bon. The town no more operates as a port and all the old houses, which were previously occupied by merchants, have been converted into chic restaurants and art galleries. 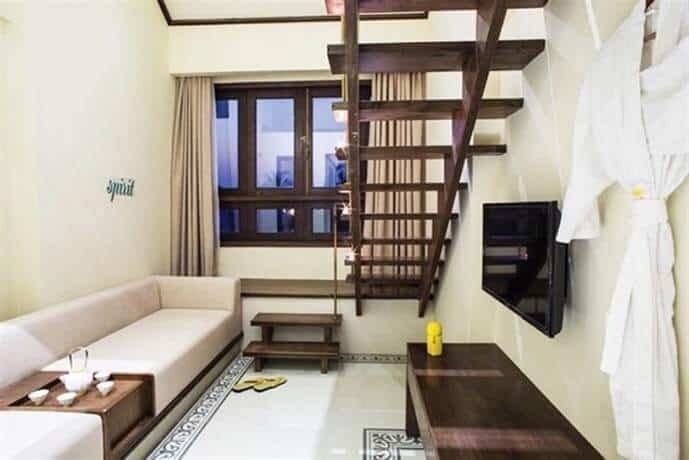 Almanity Hoi An is located just a couple of blocks towards the old town’s north. If you decide to walk, you will need just around 10-15 minutes to reach this exotic hotel from the riverfront restaurants and shops. 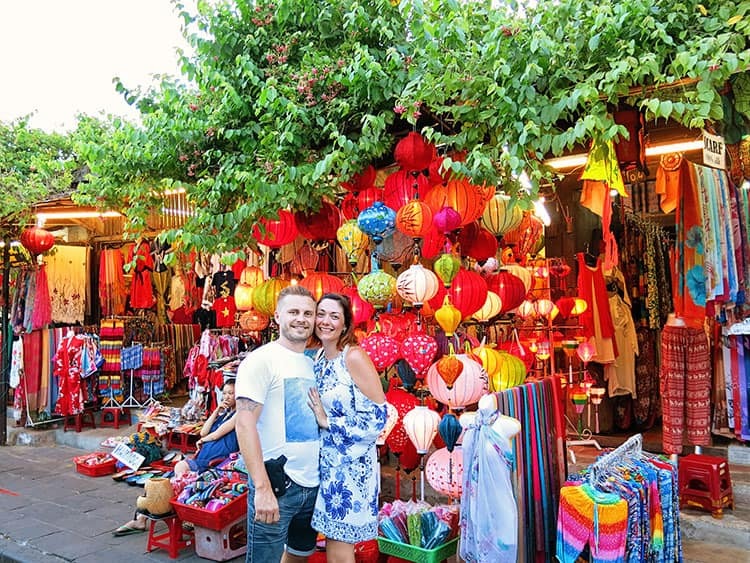 Wondering how to get to Hoi An? 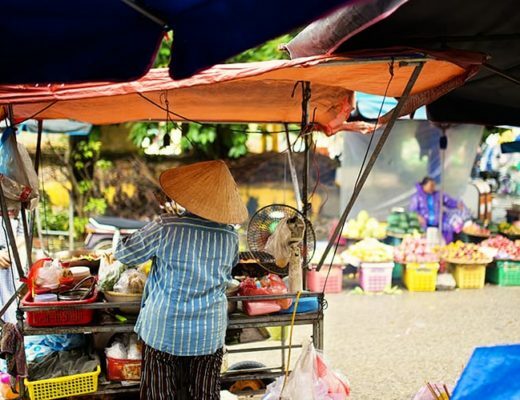 Read our helpful guide about how to get from either Hanoi or Danang to Hoi An. Do you want to get pampered at a spa? Almanity Hoi An is a hotel built primarily to provide guests with ways of rewinding their senses after a long day’s travel. You can visit the hotel’s in-house spa, the My Chi Spa to spend a few relaxing hours. The spa is home to as many as forty treatment rooms, a yoga room, a gym, a steam and sauna room, a pool for relaxation, a dedicated area for meditation, and a beauty salon. One of the highlights of the services provided at the spa is Shiatsu-type massages (involve use of bamboo rolls). You will be happy to know that the hotel offers every guest a 90-minutes session of spa treatment each day during their stay absolutely free of cost. Do you love riding bicycles? Staying at Almanity Hoi An would provide you with free access to bicycles. You can explore the countryside as well as the beach on a bicycle. You will surely enjoy this offer if you have a family with small kids who have an affinity towards bicycles. Andrzej helping a local farmer water the plants. Do you want your meals to be healthy? 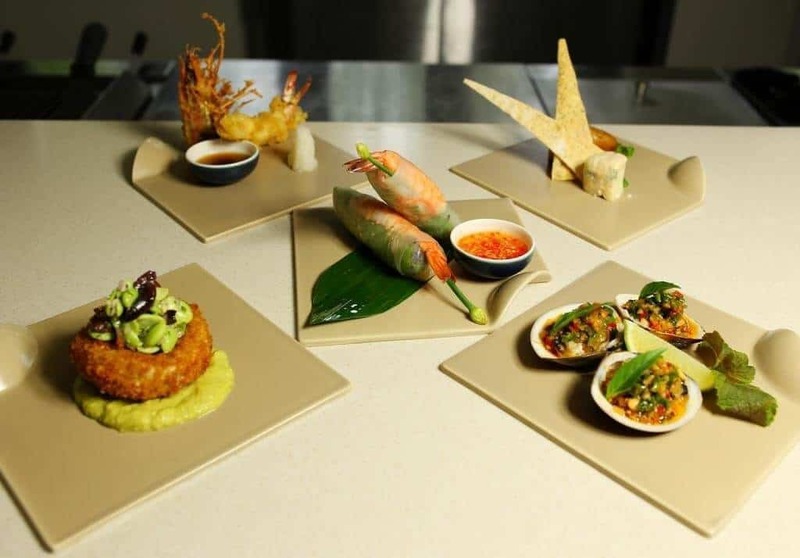 Four Plates, the in-house restaurant of Almanity Hoi An is known for serving remarkably tasty, yet absolutely healthy delicacies to the guests. 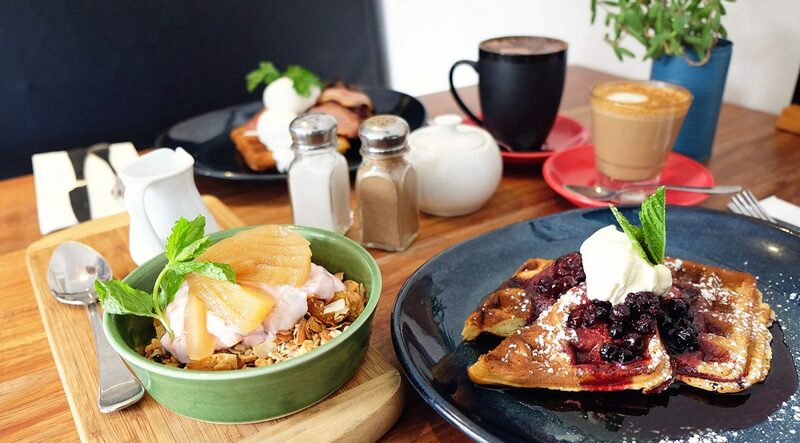 You will get to taste delicious cuisines from Japan, Italy, and of course Vietnam. The fact that makes Four Plates even more special is that it allows the guests to watch the chefs prepare their meals. The hotel has a total of 145 rooms, which have been divided into five different categories. They are, My Spirit, My Energy, My Soul, My Mind, and My Heart. As I had my wife and kids with me, I stayed at a room belonging to the My Heart category. The rooms in this category are the biggest the hotel has. For couples there the superior doubles called My Soul, while for singles the smallest and the cheapest options called the My Mind rooms would be ideal. The My Spirit rooms are balcony-less split-level units. 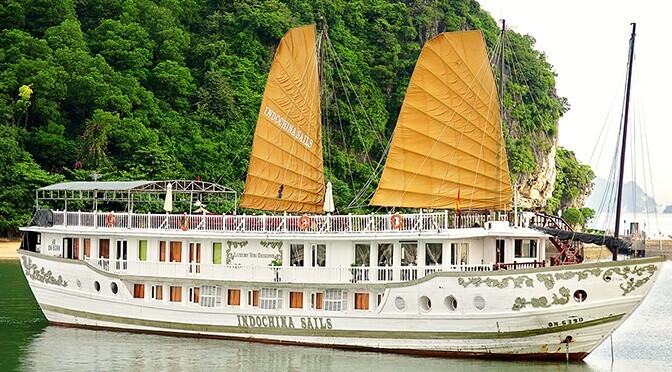 The My Energy rooms, on the other hand, have been designed keeping in the needs of guests who have visited Vietnam with the sole aim of relaxing. Rooms belonging to the My Energy category feature baths or Jacuzzis and are located within the spa. Each room of the hotel have handmade dark wood furniture crafted by local artisans. 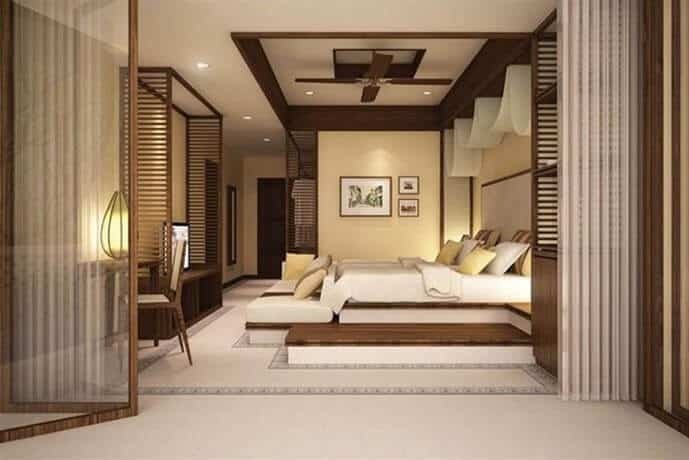 The neutral shades of the fabrics and walls provide the rooms with a tranquil feel. Some of the amenities each room comes equipped with include free high-speed Wi-Fi, digital TVs, and air condition. Yes, it is. We loved the seclusion it offered. The four of us had some great time eating and playing together. Me and my wife also managed to get some romantic we-time as the kids took part in the fun activities organized by the hotel’s Kids Club. 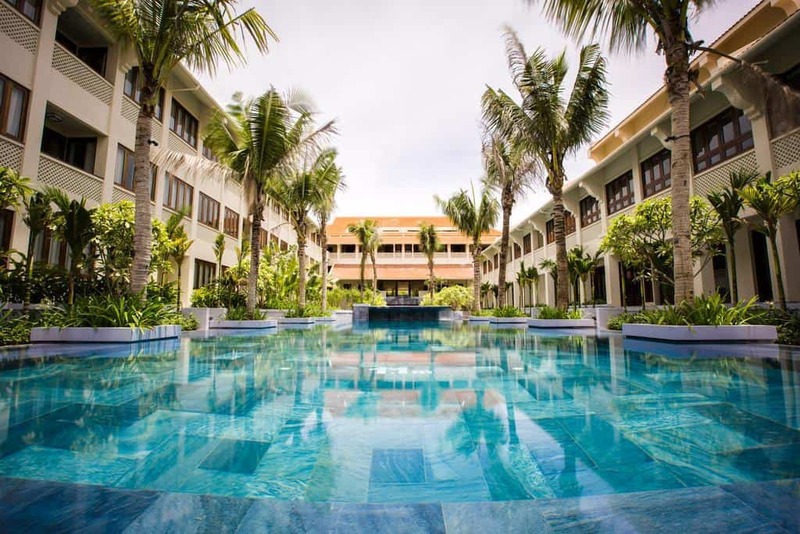 Almanity Hoi An is a hotel that would cater you exactly according to your needs. The services offered by the hotel are affordable and of high quality. Our stay in this hotel made our trip to Vietnam even more special. 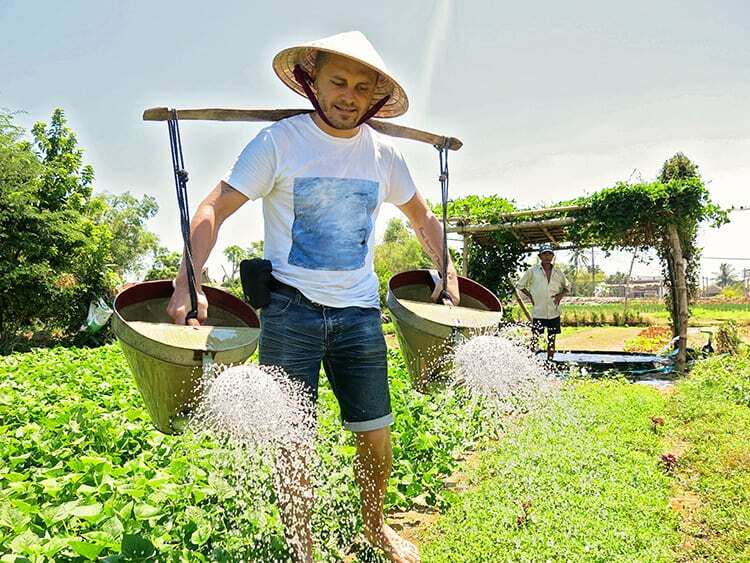 One of Luxury Escapes’ bestselling Vietnamese offers is back, with exclusive packages perfect for couples and small families. 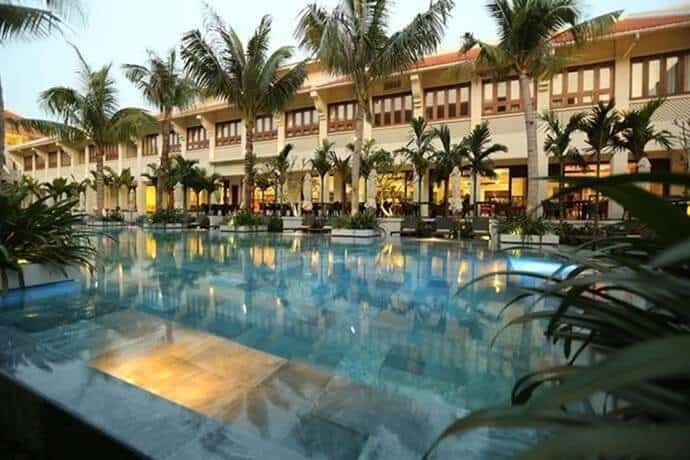 Packages include 6 nights in a My Spirit Superior Town View Room at Almanity Hoi An and enjoy daily buffet breakfasts, a multi course dinner, six 60 min spa treatments, cooking class, return airport transfers and more. Upgrades and extended stay options are available as well. You can buy now and book later (packages are valid for stays until 30 September 2018), though be quick, this deal ends 25 October 2017.